Make a wish... your dreams can come true! 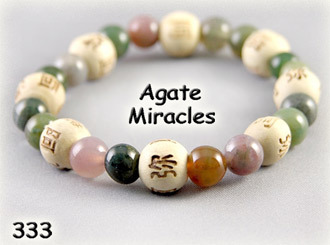 Wear these lucky beads always and miracles can occur. Natural Gemstone Bracelet. You can be the Karma Kid of the Month. amazing-kids.org We can help change the world together.